Between the late nineteenth and late twentieth centuries, Japan’s educational and industrial systems underwent fundamental changes. In the Edo period (1603–1868), workers typically entered their trade at a young age, lived in their employer’s home, and built skills gradually through a long apprenticeship. Education occurred through a diverse array of public and private institutions, from the domain schools where the children of samurai studied to the privately run terakoya that brought literacy to common townsfolk. As industrialization swept the country starting in the late 1800s, however, apprentices turned into commuting workers selected on the basis of academic testing. Factories increased the need for mass education, and the nation’s schools became increasingly uniform and systematized. Education was thus shaped by industry, but the educational background of the workforce also profoundly impacted the potential of industry. 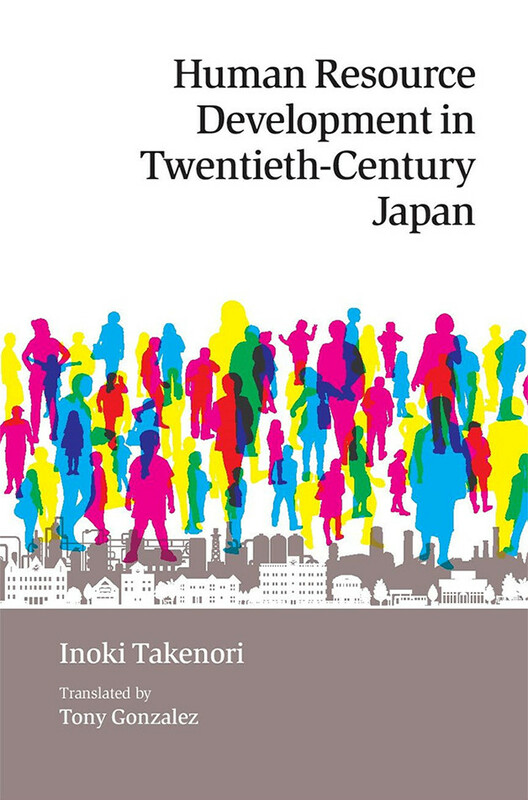 Takenori Inoki tracks these intertwined trajectories of change to elucidate the human resource development methods that underlie Japan’s economy. Despite remarkable transformations, he argues that two features have been present at least since the Edo period, and in fact have been responsible for much of the country’s economic success. These are broad opportunity and fierce competition. Contrary to the stereotype that Japanese workers advance through their careers on a welloiled escalator of seniority, Inoki makes a forceful case that advancement is and has always been based on merit, among blue-collar, white-collar, and public sector workers alike. In top Edo merchant houses, just one in twenty apprentices advanced to the position of head clerk; similarly, modern bureaucrats battle internally for the limited number of top-level promotions available to them. The view of human resource development presented here is broad. Topics discussed include the impact of the military on Japan’s industrial workforce; the merits of performance-based salary systems; the economic logic of higher education; and the idea that Japan’s revolving-door system, which rewards public sector retirees with positions at public corporations, is a rational mechanism for attracting high-quality workers to government jobs. Above all, Inoki emphasizes the importance of on-the-job training rooted in a commitment to long-term growth. If Japan is to sustain its economy, he argues, it must not abandon this strong tradition. Takenori Inoki is a former dean of economics at Osaka University and Director of the International Research Center for Japanese Studies. 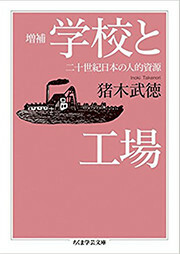 His numerous works include College Graduates in Japanese Industry (with Koike, K.; Japan Institute of Labor, 2003) and Jiyū to chitsujo: Kyōsō shakai no futatsu no kao [Freedom and Order: Two Faces of Competitive Society] (Chuokoron-Shinsha, 2001).